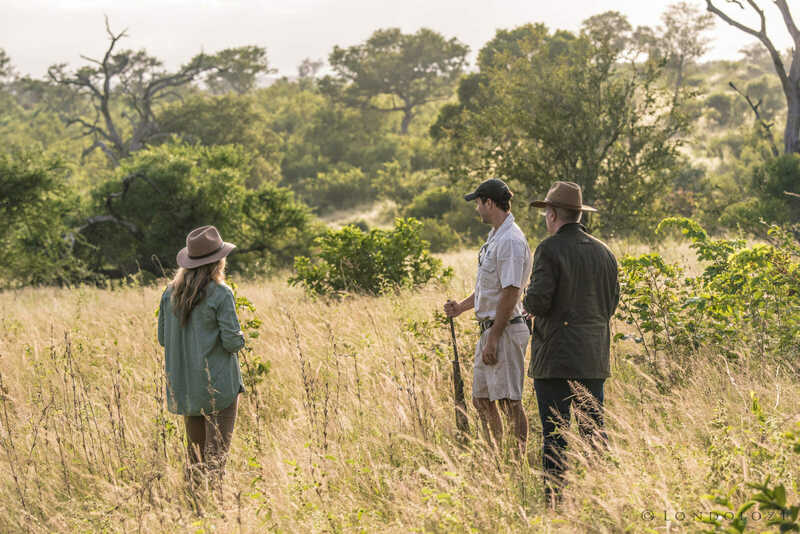 As part of the Relais & Châteaux family, we are always proud to host seasoned travelers from all over the world – many of whom have traveled to a range of safari destinations in Africa. 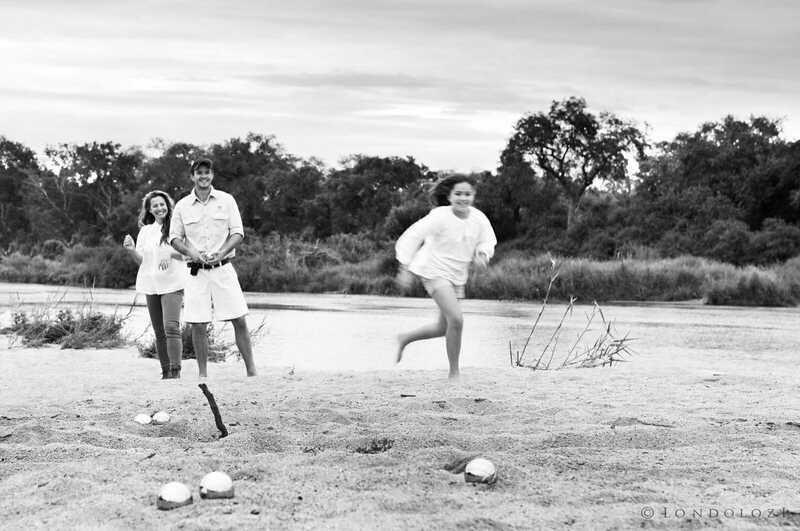 Being a part of the Relais & Châteaux family means celebrating our own unique expression of luxury safari in South Africa. 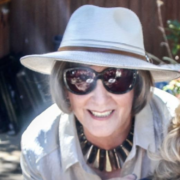 Along with that, we also delight in the commonalities of the safari experience as a whole, and the nuances of safari that keep guests coming back, time after time – well after the bug has bitten. It is this notion that sparked the idea for this post when we asked our friends at Relais & Châteaux how a second, third or maybe even a tenth visit might be different to when you first arrive at Londolozi. 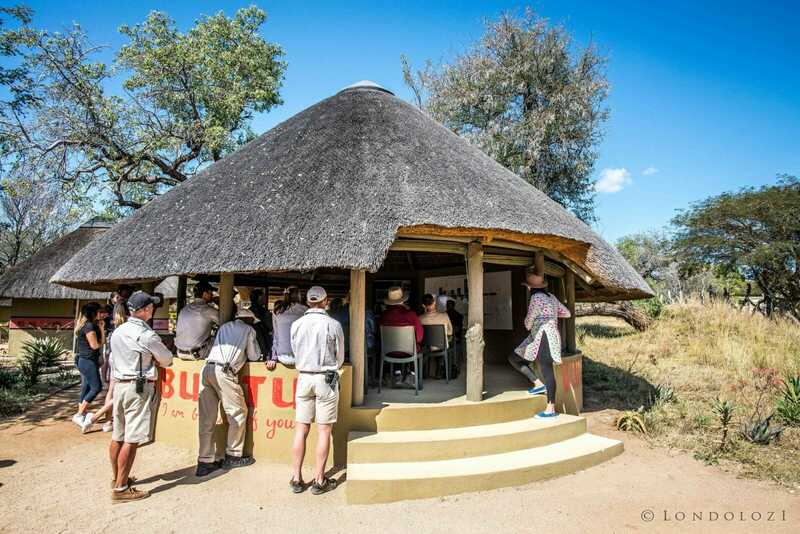 The well known Londolozi Village walk has become a fast favourite for newcomers and returning guests alike. Whether you are wandering the lanes of the Village for the first time, or returning, you’ll meet new friends along the way and, no doubt, bump into some old ones too. You’ll meet a few smiling little faces of the next generation of the Londolozi family at the Londolozi Creche, you’ll pass by our resident Doctor at the Londolozi Clinic, you’ll encounter some keen minds hard at work in The Good Work Foundation’s Incubator (commonly known as our learning centre), and you’ll meet some of the Londolozi Elders in our Traditional Shangaan Village. Your final stop may be at the Londolozi Ubuntu Hut where we come together as one community to experience the art of storytelling. Whichever way you choose to wander, going ‘behind the scenes’ will certainly add new colours and textures to your next visit. We understand that a journey to Africa is often a once-in-a-lifetime experience to celebrate a special occasion for a couple. 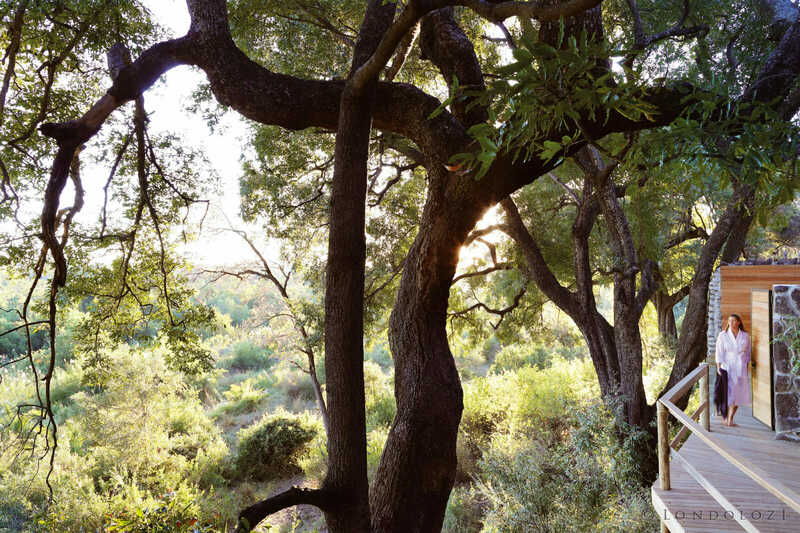 Be it your dream honeymoon to one of our Relais & Châteaux camps, a trip to celebrate an anniversary, or simply a celebratory trip for some quality time together, traveling ‘just the two of you’ is incredibly special. 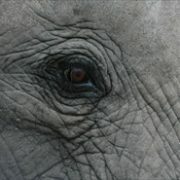 But, once the Londolozi Feeling has wound its way into your soul, why not return for more with more of your own family. 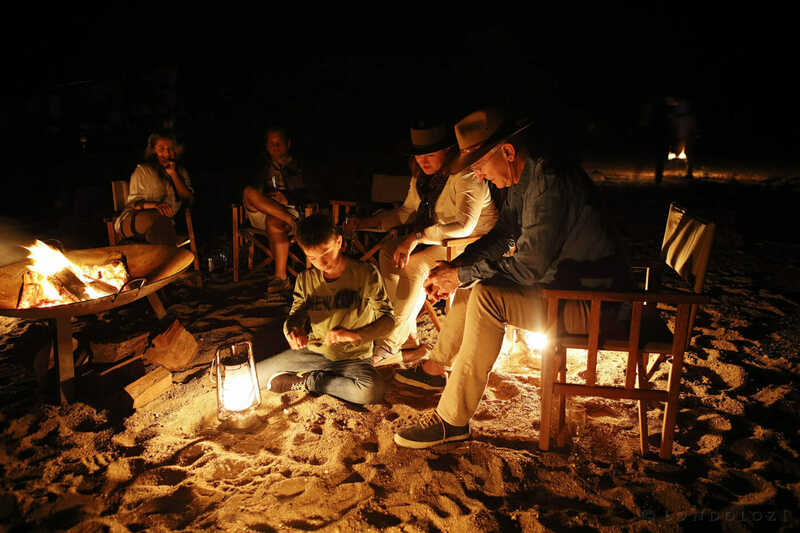 There is no better place on earth to disconnect from the outside world, and to reconnect with loved ones than under the wide open African sky and together, around a crackling fire at the end of an exhilarating day on safari. For most, a typical safari is one conducted on the back of an open Land Rover. Having performed countless safaris this way, our experienced team of guides and trackers have built up trust and respect with the wild animals that inhabit Londolozi- so much so that they take virtually no notice of humans in the vehicles, allowing for our safari experience to be one revered for the time spent with and proximity to wild animals. 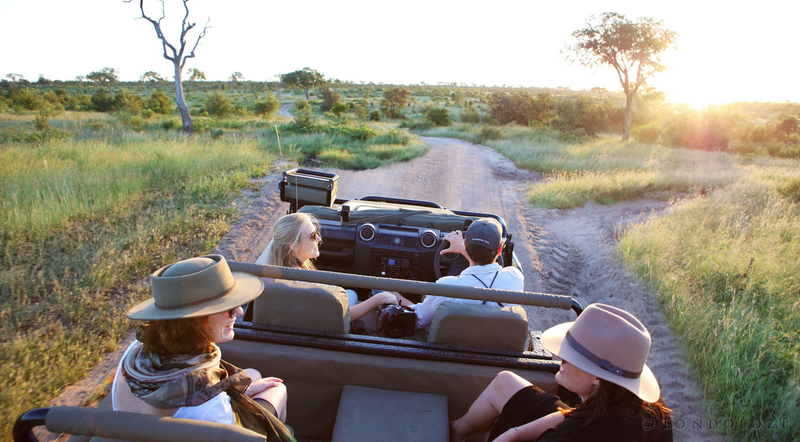 For repeat safari goers, there is nothing more exciting than the idea of placing a foot onto the running board of a vehicle and bounding up into your chosen seat for a morning or afternoon of animal viewing. Next time, however, why not try a guided walk back to Camp one morning, as you change up the safari experience completely. 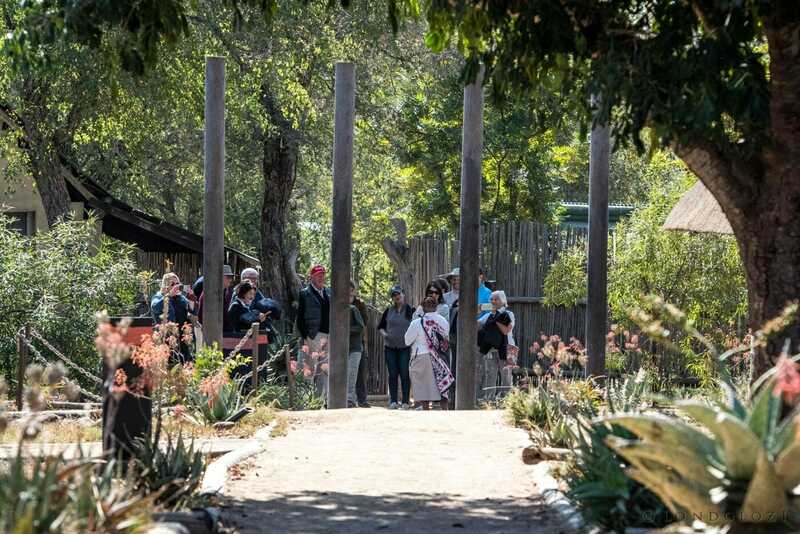 You’ll awaken a whole new set of senses, and connect with the wilderness in a completely different way. While it is our hope that you can leave your work behind you for a few days, and enjoy being fully present on your vacation, we also understand that someone has to pay the bills! If you’re returning for another trip with us, and simply have to clock a few hours of work, why not bring your latest creative project and let nature inspire you? 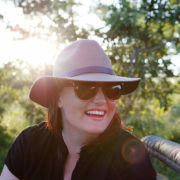 The African wilderness, the sights, and sounds that you’ll encounter and the time spent settling into yourself can awaken creativity like you have never experienced before, and an hour or two spent working from the beauty of your Londolozi suite might be the most lucrative you’ve had in a while! In today’s modern world, it is almost impossible to disconnect completely from the day to day responsibility of life. 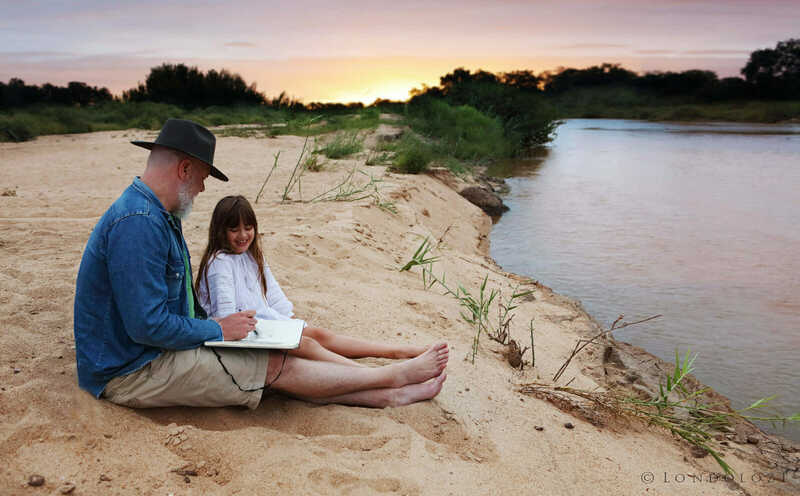 That’s why we enjoy having our guests come and visit so much, as we believe that time spent in nature is the ultimate luxury of re-connection, with yourself and with your loved ones. While there are many activities to choose from each day once you have returned from your morning safari, none are as luxurious and relaxing as booking a specially crafted ‘journey’ of treatments at the Londolozi Healing House. 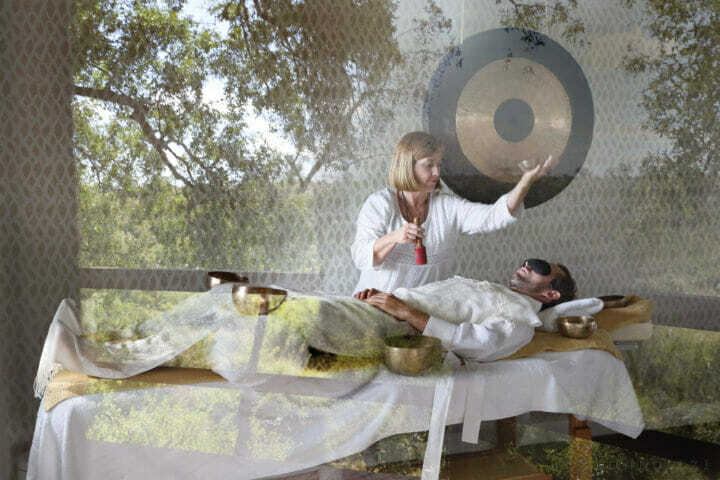 Combine a world-class bodywork treatment with signature Biophony, Sound Therapy or Body Activation treatments for your very own journey of relaxation, restoration and rejuvenation. We promise you, at the end of it you won’t want to leave! However you choose to deepen your experience during your next visit to Londolozi, we look forward to welcoming you home. OK, sign me up for visit #6!! I’m fired up to add some new experiences next time! (We are actually already booked.). Thanks for all the suggestions, Amanda! Beautifully expressed Amanda. I believe your words are true for any return safari visitor. Each time I visit, I take away more than photos – it’s the tranquility that comes with quiet time in the bush, walking or riding; interacting with new people, some becoming lasting friends and others providing a glimpse into another way of life; but it’s the magical quality of each visit that draws me back over and over, an unexplainable pull that could be described as the “African bite “, without a cure. My first visit to your paradise is coming up in just a few weeks and I know it will be unforgettable. I have had the joy of visiting Londolozi twice and both times were a unique experience. I am so aching to return again! It realy feel like you are arriving home. From the camp manager and butler welcoming you in the car park to the special card on the bed, with the words Welcome Back and the lovely message inside. The special treatment to make you feel at home. The game drives. The animals. The fun and laughter. The wonderful food. It is a special place. It is home. 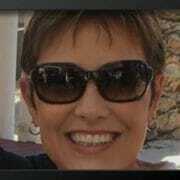 Back for my 10th (including those in the 80s) in 2020. Every time is as special as the first time being with Londolozi family!